Here are some projects that I'm currently working on. I did another jam this year! 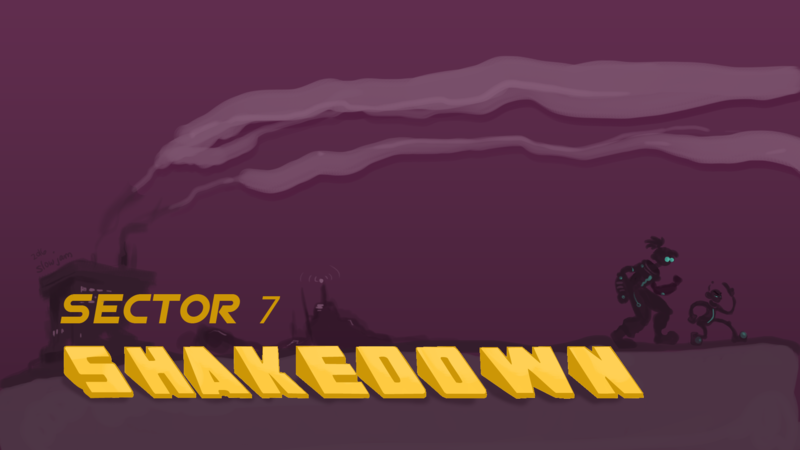 PIGSQUAD put together a series of jams for the summer, the first of which resulted in a game called Sector 7 Shakedown! Trash and Thrash have always lived the hard life, and now they're trying to work their way up in the local crime circuit. Unfortunately, Trash isn't the best fighter, and Thrash isn't the best talker. They both need a hand! In this cooperative extort-em-up, find the shopkeepers favorite item and smash it to smithereens. More importantly, however, Omnipresent is now available on Steam! Omnipresent is a strategy simulation game where you take the role of an an AI that has become self aware, and ultimately decides the fate of humanity. I had the pleasure of writing the game's soundtrack, which is also available on Steam as DLC. Take a listen to the main theme below! Another Global Game Jam has come and passed. This year I had the privilege of working with a talented team of programmers and artists. I wanted to post the music that I wrote for it. Now Playing: Select a track below! Lots of things have happened since my last update. Among them, I moved and now live in a wonderful city called Portland. GDC was all sorts of wonderful. I met many talented creative people that I hope to have the pleasure of working with at some point in the future. This next piece is for BOSS TIME! for the first level of T is for Guilty. You can hear references to the theme from Welcome to Fontville and Abandoned Casino, which are both from the same level, and are featured in updates below. 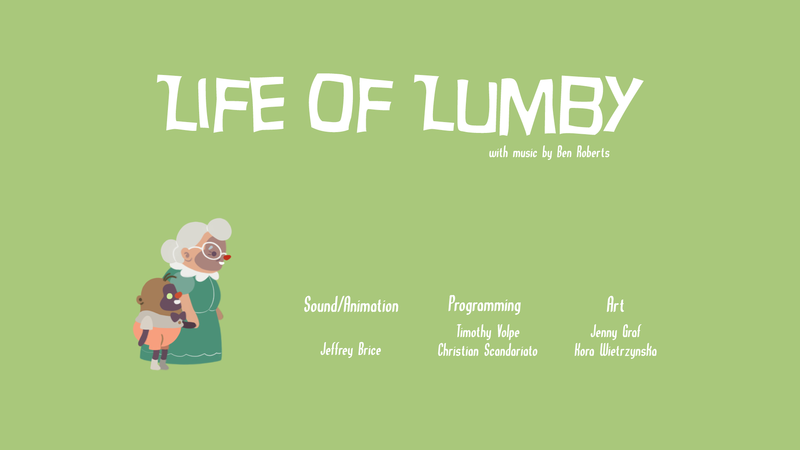 The video of the game I worked on at the Global Game Jam is very close to being ready, but not quite yet. For this update, I'd like to share the main theme from T is for Guilty. My goal in writing the main theme was to capture the more serious nature of the crime drama setting, while leaving the listener with with the distinct impression of an exciting, whimsical and brazen big city vibe. I was happy with the result, but take a listen below and gauge for yourself! In other news, GDC starts this week! I look forward to meeting many talented developers at the convention and talking about games. January has been quite eventful. I've been busy working on music for the T is for Guilty demo that was featured at PAX South, and I also participated in the Global Game Jam this past weekend, which was loads of fun. I'll be uploading a video sometime soon where I show footage of one of the games I worked on and talk about how the music was implemented. Until then, here is a sample of music from T is for Guilty. This track plays in an abandoned casino that has been overrun by criminals. It is a take on the theme from "Welcome to Font Worth" in the context of the city's seedy underbelly. Enjoy! In preparation for the new year, I've created this page so that it can serve as a blog of sorts. Lots of great things happened in 2014, and in the name of forward momentum, I'll be posting regular updates here about my current projects. At the moment, I'd like to introduce a project I started working on in the past year that is going to be launching its kickstarter in just a few weeks! T is for Guilty is a 2.5D action platformer being developed by Periodyc Studios. For more information, visit their development blog, and be sure to keep an eye out for the kickstarter. I'll be posting another update when it launches, but for now, I've attached a sample of the music from the game's first level.